It’s the conversation you never want to have. How do you approach your parents – the folks who raised you, changed your diapers, helped you through your first broken heart, supported and advised you – about planning for their future? This is why too often families find themselves in a crisis and don’t know where Mom’s insurance cards are, who her doctors are, where she would want to recover from her stroke. Instead of being with Mom, they are looking through files at her house trying to find the info they need, checking on rehab options in the area, making phone calls, debating with siblings, worrying…This is the reason why you need to have the conversation. It doesn’t have to be one, big conversation. It can be a series of casual conversations over the years or months, that hit on specific topics – insurance, care preferences, advance directives. 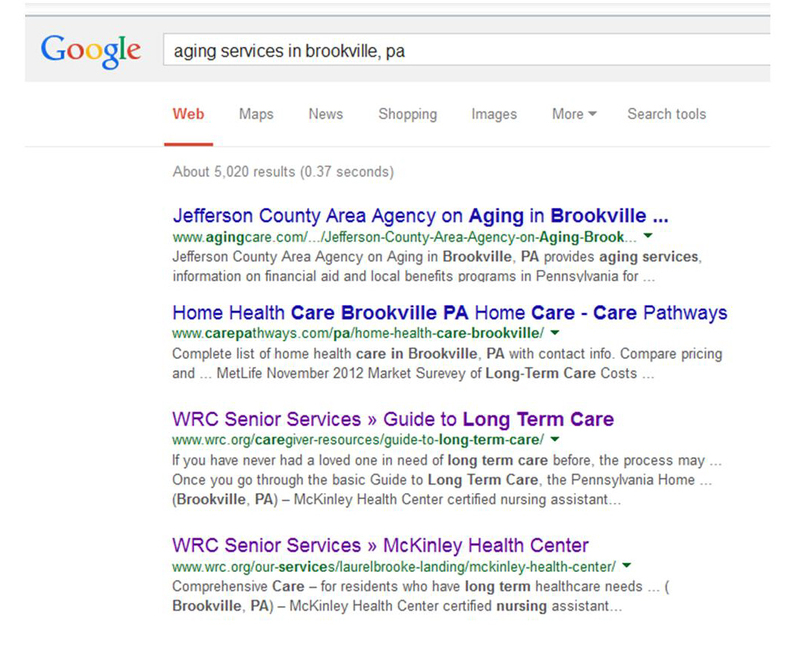 So how do you talk to your parents about aging services and planning for the future? Tip #1 – Do some research. Learn more about aging services yourself and what options are available. We’ve written a basic guide to long term care to get you started. You can also find a large amount of information online. Talk to friends, family or co-workers who may already be accessing these types of services. Ask them what they’ve learned, and if there is anything they wish they had done differently. The better educated you are on the options out there, the easier the conversation can go. Tip #3 – Don’t announce it’s time for The Conversation. 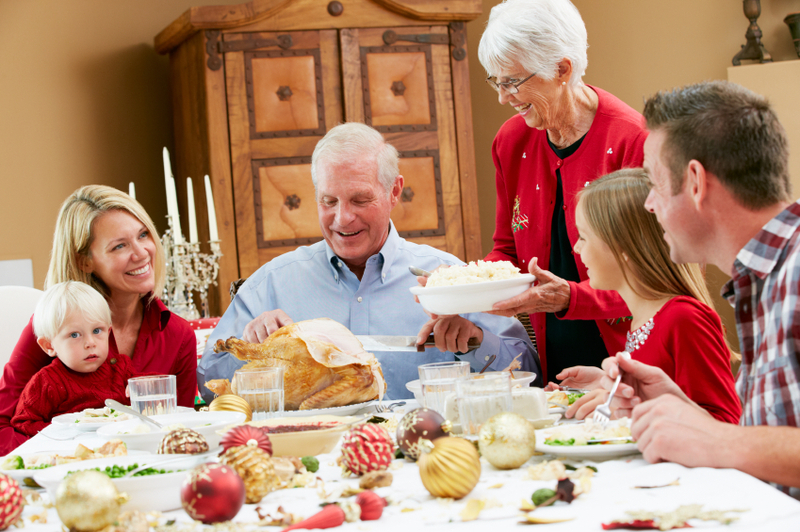 When everybody’s sitting down at the family dinner table at Christmas, it’s probably not the best time to torpedo your parents with “Since everyone is here, I think we need to talk about what you guys have done to plan for your future.” This is a sensitive and often uncomfortable topic between parents and children. It’s probably best to bring it up in a more intimate setting and not with all the grandkids present. Or if you are going to bring it up, do so in a less direct way by using Tip #4. Another way to ease into the discussion is to make your own plans, and then share with your parents. “After seeing the news last week about that terrible car accident, it really made me think. Would my family know what to do if that were me? So I decided I should draw up an advanced health directive and will. Have you guys done that? Where do you keep your important documents? Is there anything else I should be planning to do?” This will let your parents share with you what they’ve done, give advice and open the discussion into other areas. Tip #5 – Follow some basic communication tips. Remember these are still your parents. Broach the conversation with a respectful attitude. They’ve spent all your life being your parent. They don’t want to be talked to like a child, or someone who doesn’t know or understand what they are talking about. Don’t do all the talking. Really listen to what they are saying. What their concerns are, what their wishes might be, what they aren’t saying. Here are some more great communication tips from AARP on the topic. The important thing is starting the initial conversation. Even if the first time you bring it up it doesn’t go well, don’t give up. End the conversation expressing you are just bringing the topic up because you love them and want to make sure you do the right things for them just like they did for you. Then try again another day. If you are really having a difficult time talking to your parents about these issues, maybe another family member would have better luck or a neutral third party like their pastor or doctor. For more great tips on starting the conversation, check out this guide from Caring.com. As we come to the end of the National Alzheimer’s Disease Awareness Month, I thought it good to remember those who are dealing with this disease in their family during this holiday season.. Thanksgiving is the #1 time of the year for family get togethers and there is a sadness in having a family member who is there but seemingly not there. This video shows many famous people who suffered from Alzheimers late in their lives. Very poignant.